By mid-morning the smothering heat had settled in for the day. A young mother gently brushed away tiny beads of sweat that dotted her baby’s head. She sat so still, as not to wake her son who had fallen asleep in her lap. He stirred, and she tenderly moved his arm just a little so he’d be more comfortable. Some babies slept soundly, and others cried and fussed. A few mothers stood, swaying back and forth with babies in their arms, trying to console and comfort. The village women had gathered for their monthly mother-to-mother meeting sponsored by Samaritan’s Purse. Women who lack easy access to obstetric care learn about the best food for newborns and how to keep themselves healthy during their pregnancy. 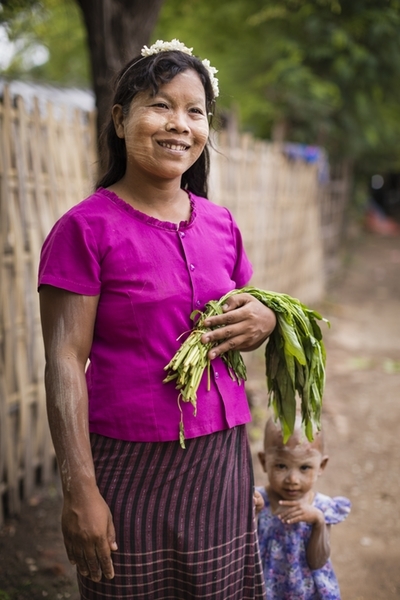 These groups are just one way our maternal and child health programs are improving the lives of women, babies, and children across the Southeast Asian nation of Myanmar. 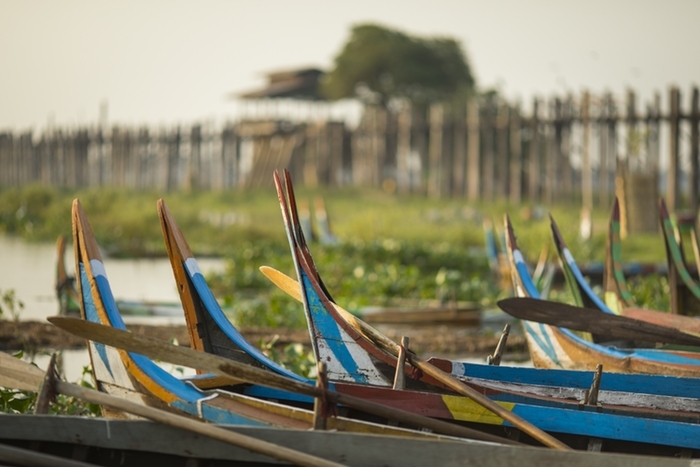 The villages where we work in Myanmar are remote—this particular village is more than an hour from the nearest town. During the rainy season the commute is even longer and turns into a precarious trek on flooded dirt roads. Village homes are made from bamboo and have dirt floors. Some families in the impoverished village don’t have enough to eat. They also lack basic necessities such as properly built latrines, which can lead to diarrhea and other waterborne diseases. Samaritan’s Purse is helping in this area, too, by providing latrines for families in remote villages and teaching healthy hygiene. 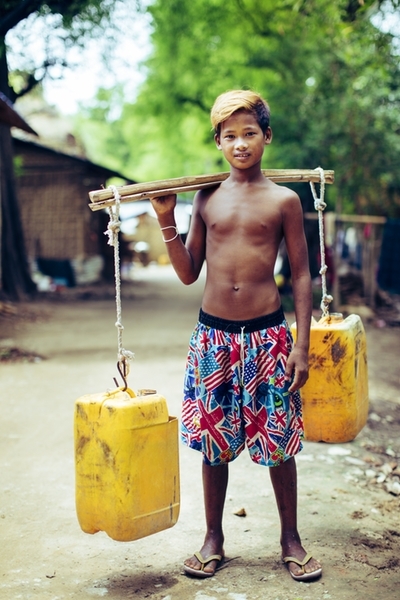 Yet, despite their struggle to survive with so little, families in Myanmar are incredibly giving. Their kindness and hospitality are not easily forgotten. The pungent betel nut smell is overwhelming, like it’s slapping you in the face or forcing its way down your throat. In Myanmar, it’s commonplace to chew betel nut—areca nuts and tobacco wrapped in a lime-coated betel leaf. Users’ teeth are stained a distinctive reddish-black. 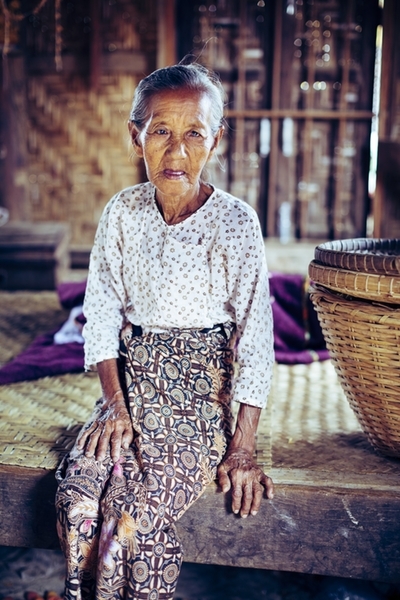 The women and men chewing the betel nut are likely wearing a longyi, which is a single piece of fabric worn around the waist like a skirt that almost touches the ground. There’s a good chance they’ve smeared yellowish-white thanakha paste on their cheeks to prevent sun damage. 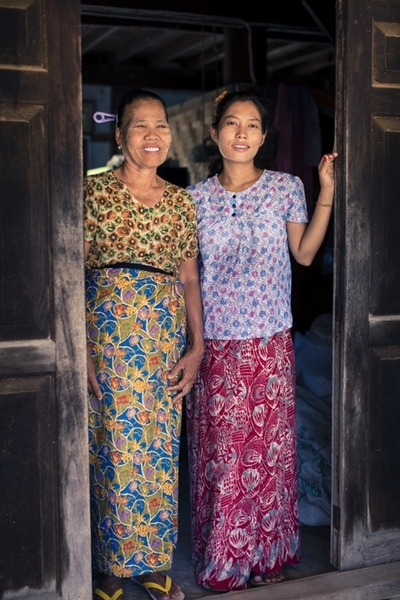 It’s unique traditions such as these that are distinctly, undeniably Myanmar—a nation with a complicated history struggling to find a bright future. A country where tea and conversation aren’t rushed. A country home to more than 135 different ethnic groups and a history of ethnic conflict. A country where rickety wooden boats or horse and cart are the only transportation to some villages, yet the cities continue growing and striving to catch up with the modern world. Myanmar is also steeped in Buddhism. Monks make their alms round in the early morning. 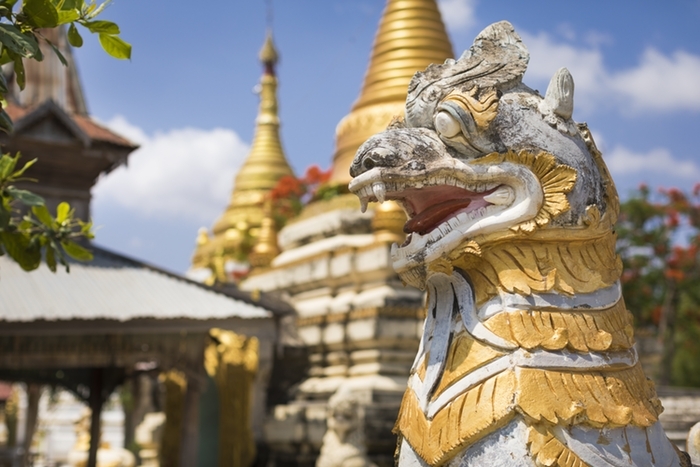 The vibrant, shimmering gold from atop thousands of pagodas and temples is a stunning sight against the still dark sky. 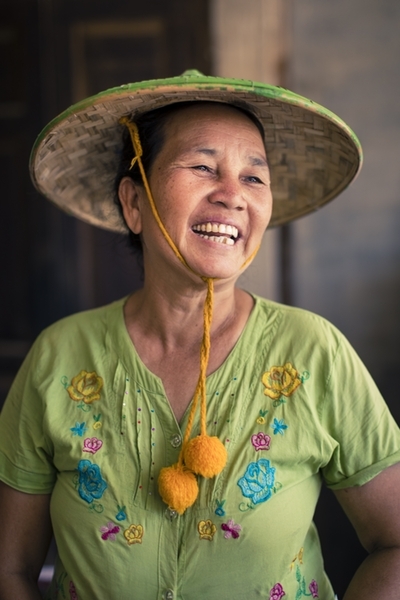 Samaritan’s Purse is working here in Jesus’ Name to bring physical and spiritual relief to one of Asia’s poorest economies. 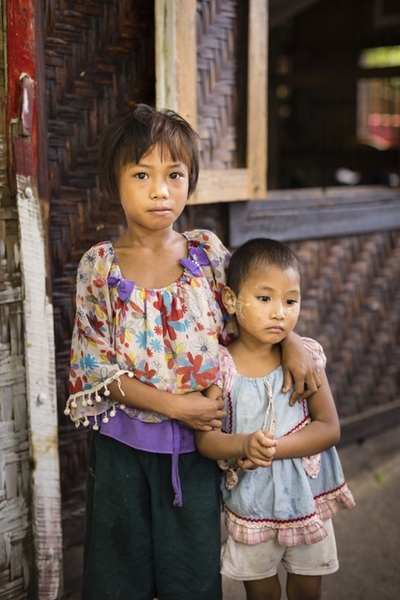 More than 26 percent of Myanmar’s population lives in poverty, with the poverty rate twice as high in rural areas. Thirty-year-old Mazar lives in a remote area where she participates in a Samaritan’s Purse mothers group. Mazar is pregnant with her first child. “I’m a little afraid, but also happy,” she said. 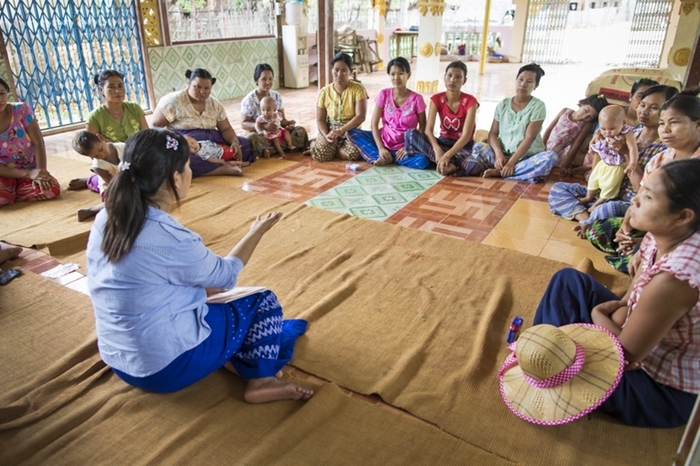 Mazar and women in support groups across Myanmar are learning best feeding practices for their babies and children. For example, some mothers aren’t aware that breast milk is good for babies and instead give their babies honey water.  Samaritan’s Purse is also addressing malnutrition by providing micronutrient powder supplements to babies and children in impoverished villages. Zae couldn’t stop the tears when she talked about her three children. She desperately longs for them to be educated so they have more opportunities for good jobs. The school in Zae’s village goes up to grade six. After that, she must pay tuition for her children—and that’s money Zae and her husband don’t have. 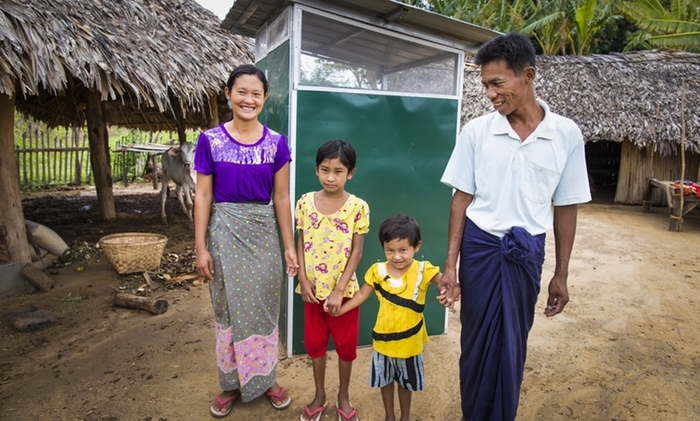 Their financial instability meant basic necessities such as a properly built latrine weren’t an option. Zae worried about her family’s health. When Zae heard that Samaritan’s Purse would lead hygiene training and menstruation hygiene management in her village she was eager to attend. She didn’t expect that at the week’s end, after the trainings were complete and our staff chose 10 families to receive a latrine, that she would be among the beneficiaries. 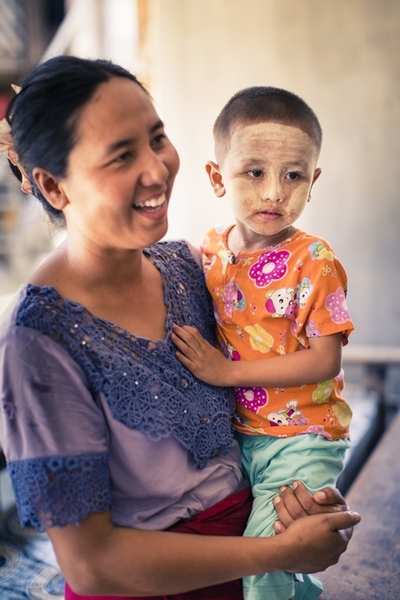 Samaritan’s Purse also invests in the health of families in Myanmar by training midwives, who are often the only healthcare providers a woman will see during her pregnancy. Chan is a midwife who attended a recent Samaritan’s Purse training on how to help babies breathe in the crucial first minute of life. 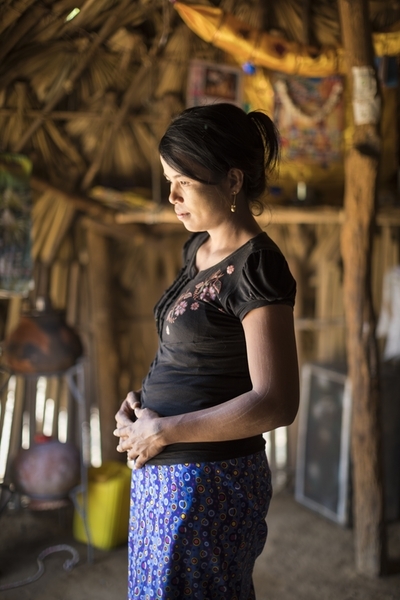 Yet, her parents worked hard to provide for her education and encouraged her to become a midwife. The 25-year-old works in five villages, representing 840 households. Although the caseload can be overwhelming, she doesn’t mind hard work. “I enjoy taking care of people in the villages,” she said. 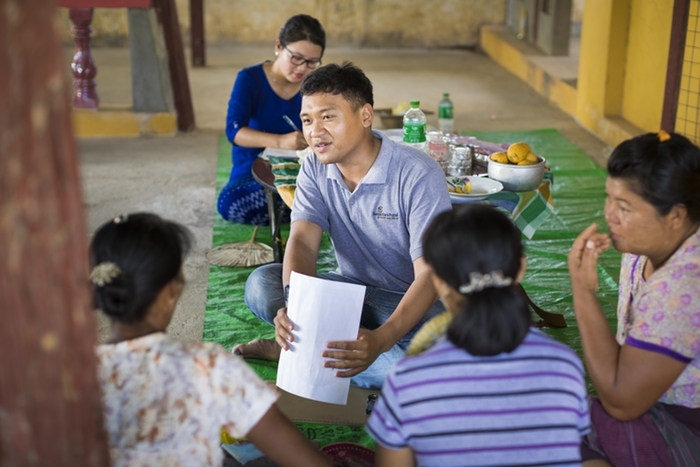 Please pray for our staff in Myanmar as they work in Jesus’ Name and shine His light to hurting families living in impoverished areas.